Cedar Springs Health, Racquet and Sports Club is a family-oriented business that prides itself on offering something for every age and every interest. Looking for fun for the kids while you're at work? 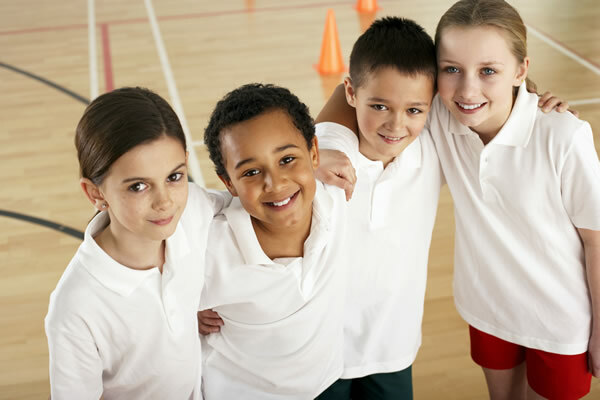 Click here for our sports camps! That’s why we have some of the greatest kids programming, ensuring that the fun doesn’t stop while adults sneak in a workout, or to come enjoy the club as a family. Whether you want to visit the courts, splash in the pools, or have a safe space for children during summer breaks and PD days, your kids will come home happy, fit, and full of adventure.